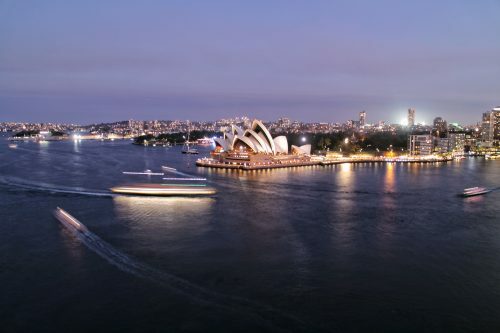 Summer Forum Accommodation - TheMHS Learning Network Inc.
We have secured a limited number of reduced-rate hotel rooms through our accommodation partners Ozaccom+ to make your trip to Sydney affordable. Rooms at the discounted rates are limited and available on a first come, first-served basis. Book early for best selection and price.